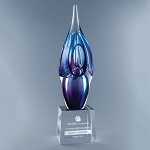 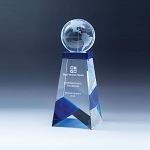 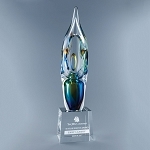 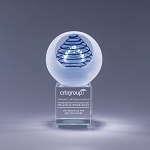 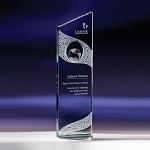 J Charles Crystal Awards and Recognition collection offering unmatched options with quick turn around. 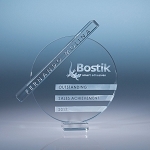 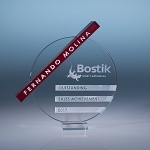 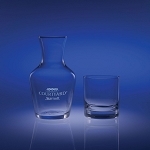 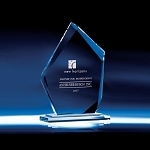 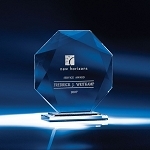 Expertise crafting personalized awards, drinkware, and home and office products. 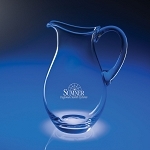 Our unique designs are second (barely) only to our outstanding service and simple pricing.